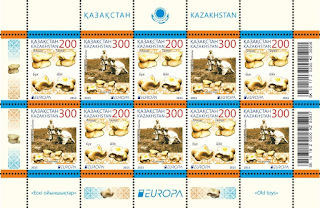 Turkey is the winner of the 2015 Best Europa stamp contest organised by PostEurop. Hungary finished second and Finland is third. this 2.50 TRY stamp is part of a two stamp set. It's the third time Turkey wins the on line voting and since 2011 they always finished in the top 2 ! They won in 2011 and 2013 and finished 2nd in 2012 and 2014 ! The result of this competition was announced during this PostEurop's Plenary Assembly held this month in Limassol, Cyprus. The stamp has been selected via the internet ! All people could vote through PostEurop's website ! More than 10'000 votes were registered. 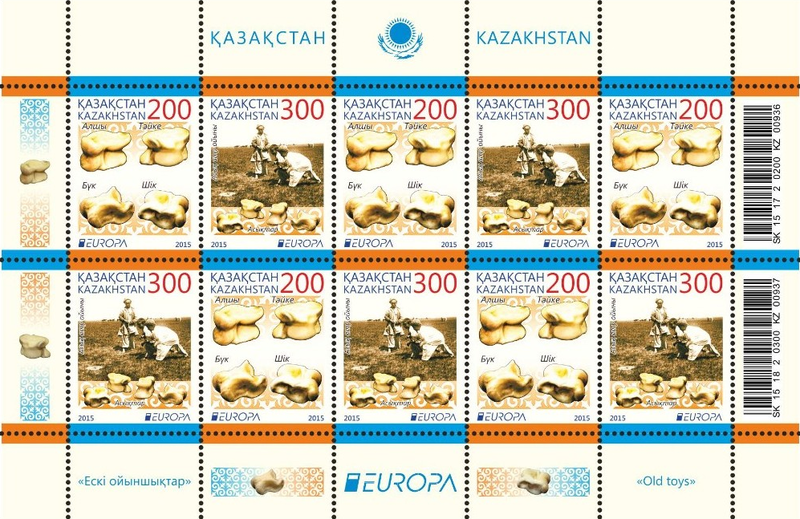 A jury of 9 members (stamp designers, philatelic design directors) awarded earlier this year, the Best Europa stamp - Jury prize to Russia !